Accordo Rx Oxymetholone is advertised as a 50-tablet per box with 5 blister packs of 10 tablets each. 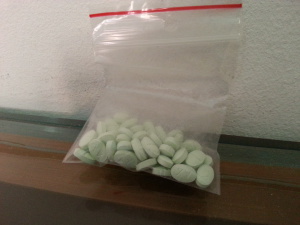 Each tablet reportedly contains 50 milligrams of oxymetholone. Samples of this product were purchased from an authorized internet-based distributor between the dates of February 1, 2016 and March 31, 2016. The sample was forwarded and received by the analytical laboratory SIMEC AG on April 1, 2016. SIMEC performed HPLC-UV quantitative dosage testing. The report was completed on May 19, 2016. The product was received without the original packaging e.g. box, blisters, insert. Each tablet was oval-shaped and green. The tablet was scored on one side with letters “A” and “X” on the other side. 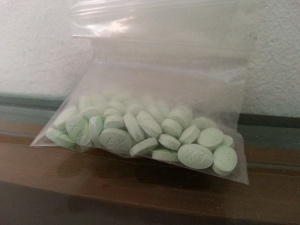 Label claim: Accordo Rx Oxymetholone has a manufacturer claim of 50 mg/tablet of oxymetholone. Actual content: Accordo Rx Oxymetholone was determined to have actual content of 48.9 mg/tablet of oxymetholone. 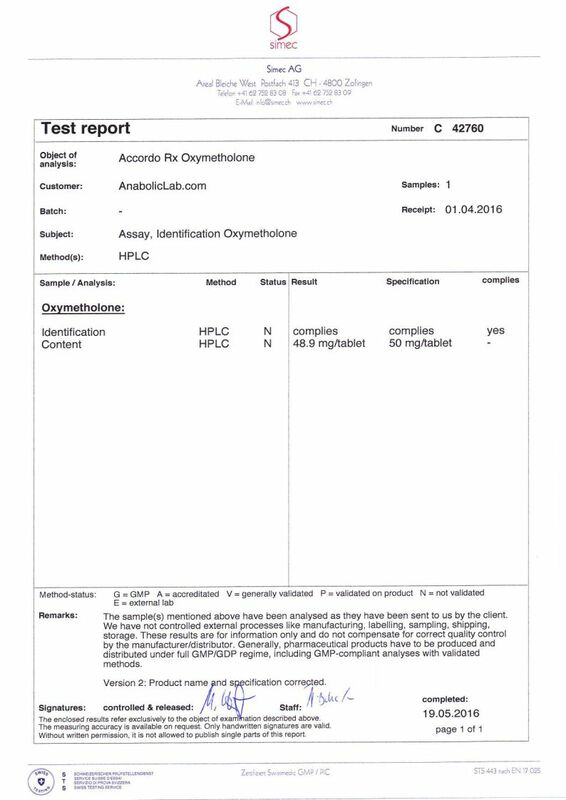 Discuss the Accordo Rx Oxymetholone lab test results on the AnabolicLab Forum.